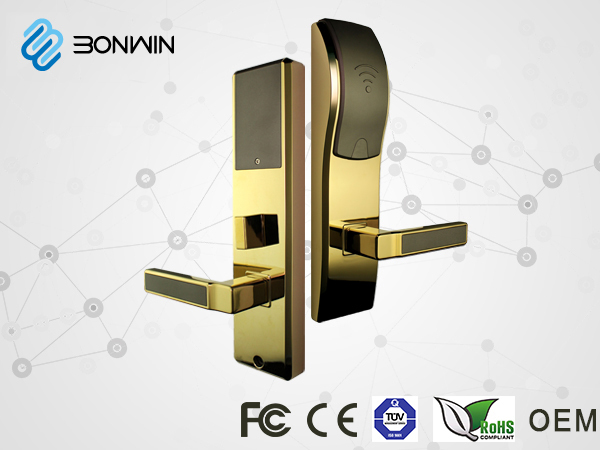 Bonwin factory not only develope and provide hotel wireless network door lock, but also the RCU host and software, electronic room NO.plate, electronic peephole, light switch, touch switch, click button switch, air-conditioner switch and so on. All the optional items are seamless with RCU host so that you can do one-stop shopping from Bonwin! To protect our agent, Bonwin has set up a project report and filing system for authorized agents. Once the agents or clients give us information about the project, we will not quote the similar or same project to others. We always believe 'Mutual Benefit Policy' is the way for the long-term cooperation, so we will always do our best to supply products with the high-quality and reasonable price. We realize the importance of the proper functioning of each access at all time. For this reason, our technical department is ready to solve any problems for you in the fastest time and with our maximum efficiency. Beside these, we also have training service for your technical people. 1. 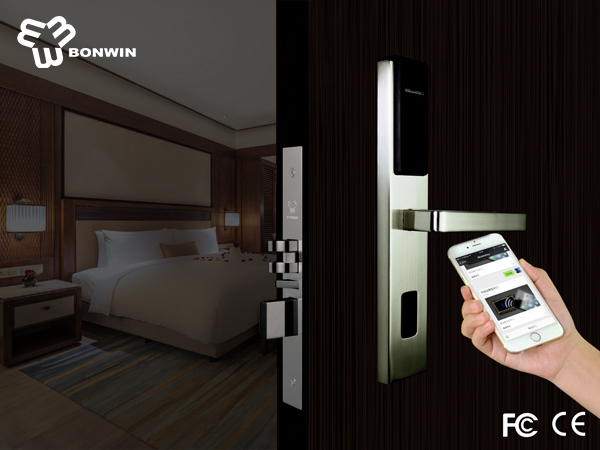 We will help you to do the Project Scheme book before you buy wireless lock or guestroom control system from us. 2. 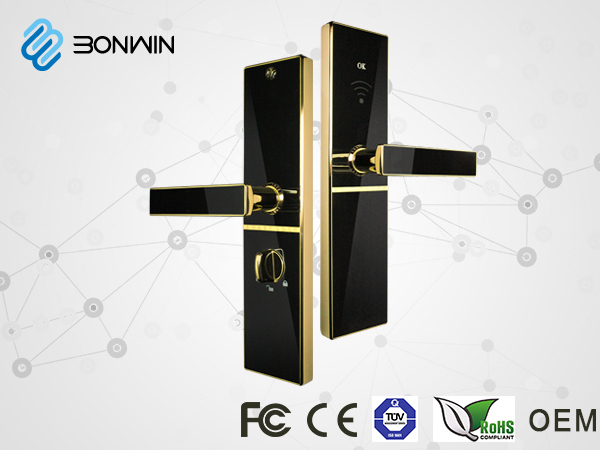 After you buying products from Bonwin, we have detailed manuals to teach you how to install and use it. We also can train your technical people. Besides, our technical staff can do team viewer to help you and your clients to do setting and other things. 3. 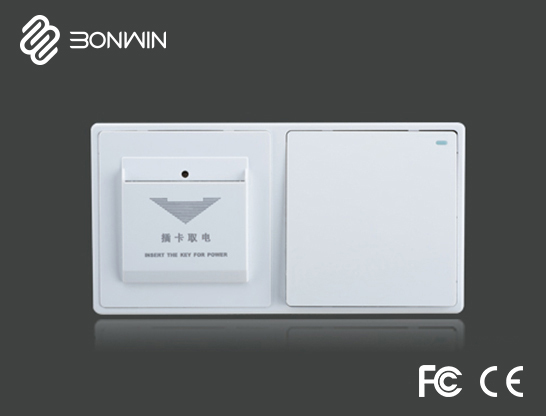 Our products have remote upgrade function--Bonwin RCU host using 32-bit RAM processor. You just need to upgrade the hotel guestroom control system software, then the RCU host will be upgrade automatically. It save your time to upgrade the room system one by one. 4. All of our products have one-year warranty and lifetime maintenance. If you have any more questions, please contact us!